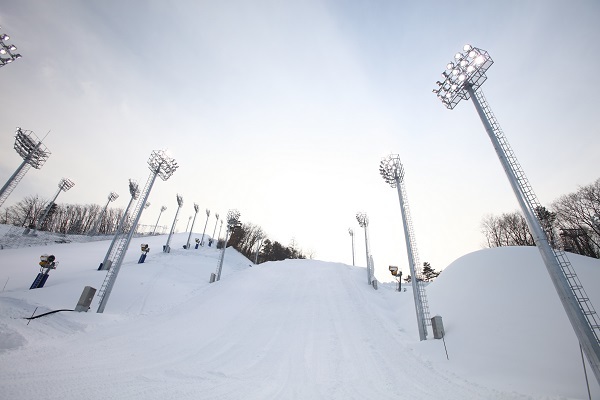 Philips Lighting announced that its Philips ArenaVision floodlighting will be installed in four South Korean stadiums to be used for ski, snowboard, hockey, skating and short track. The stadiums that will deploy the lighting are the Phoenix Snow Stadium, the Gangneung and Gwandong Hockey Centers and the Gangneung Ice Arena. 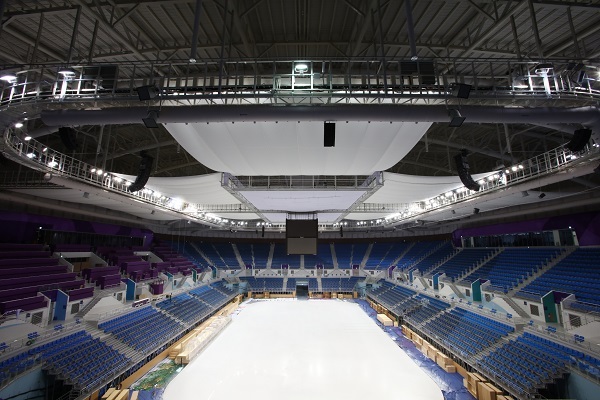 Viewed as the global leader in sports lighting, Philips ArenaVision floodlighting has already been installed at numerous major stadia in South Korea and around the world. It also allows broadcasters to deliver better quality to those viewing at home. It meets stringent 3D and Ultra High Definition broadcast standards to capture every detail and emotion, and its flicker-free technology allows replays to be shown in slow motion, showing every detail without any flickering. This clarity amplifies the beauty of ice events in which the outcome can be decided by a millisecond, and increases the viewers’ appreciation of the athletes’ skills.